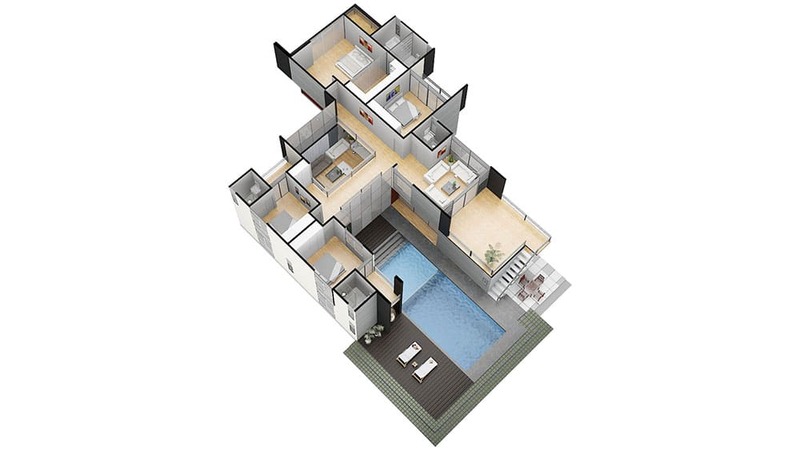 We create awe-inspiring 3D floor plan renders for Perth home builders, architects and property developers. 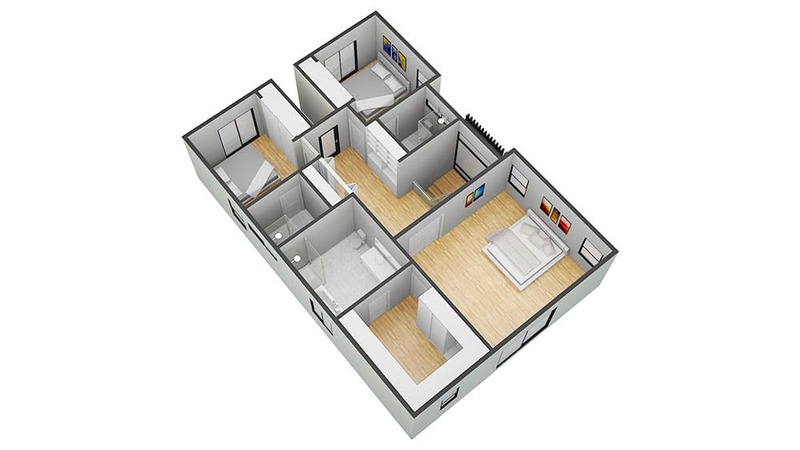 We offer a selection of rendering qualities to match any time frame and budget. 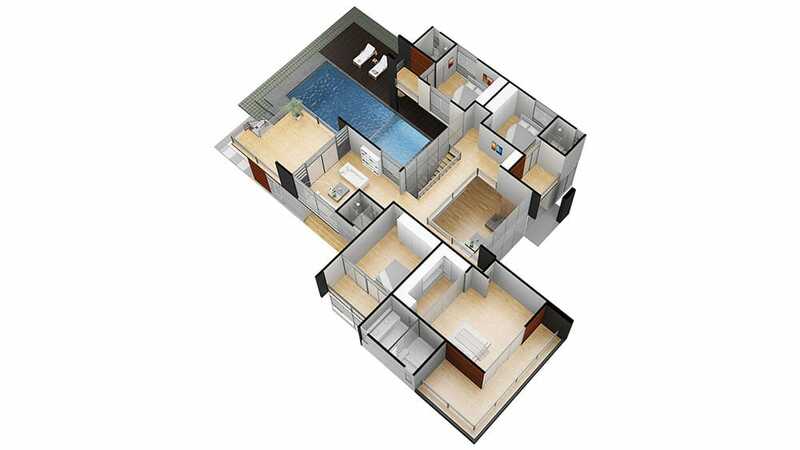 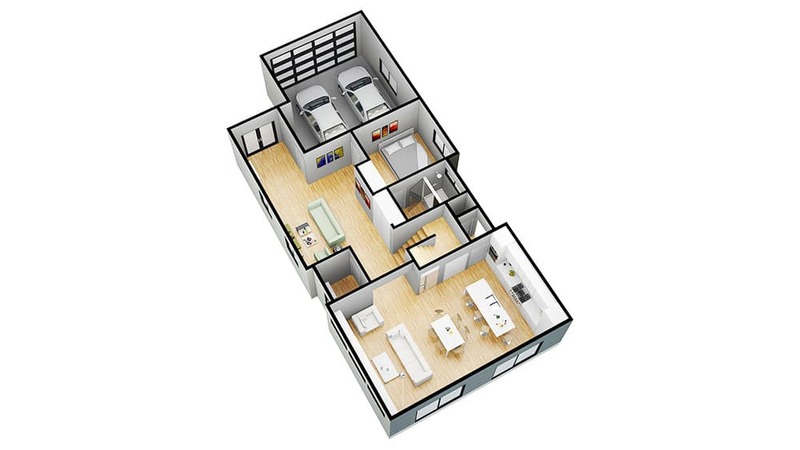 Get in touch for the best quality and value 3D floor plan rendering in Perth. 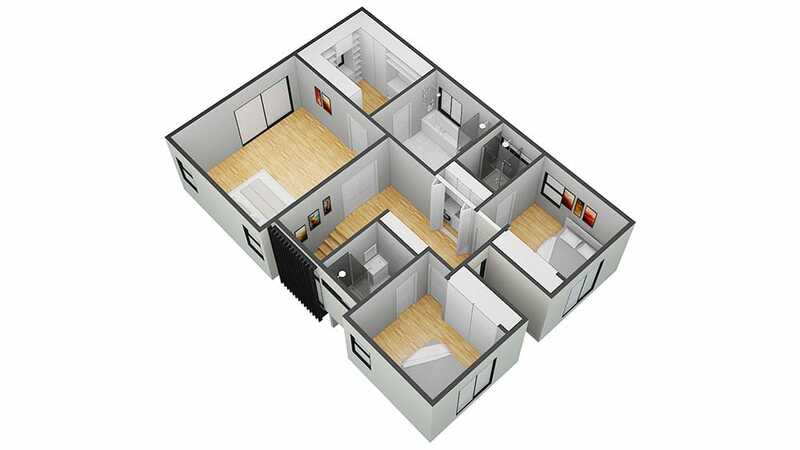 So whether you’re looking for 3D interior renders, 3D exterior renders, 3D perspectives or 3D floor plans then we can help create the perfect 3D render at very affordable prices. 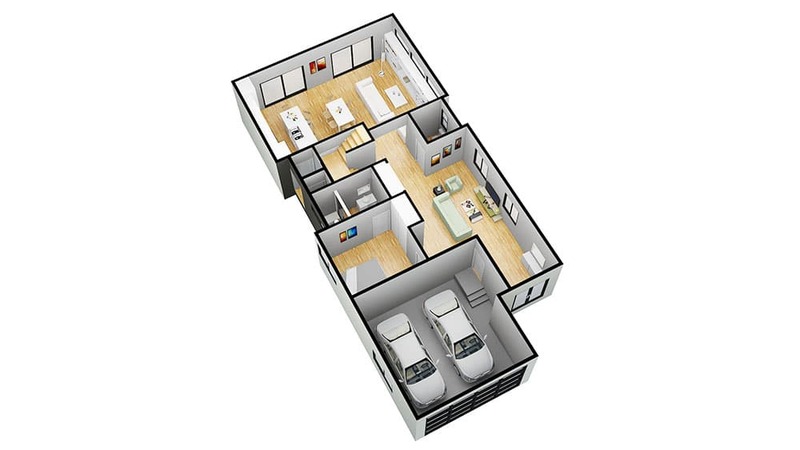 Get in touch to book 3D visualisations & 3D renders and discuss ideas of how you can build VR into your marketing plans and reach potential customers in a completely new way.